Born in Parsons, WV, on February 21, 1954, Rick Hubbard grew up in a house of learning. His mother was a third grade school teacher and his father evolved through careers as a Presbyterian minister, counselor, and ultimately a professor of psychology. 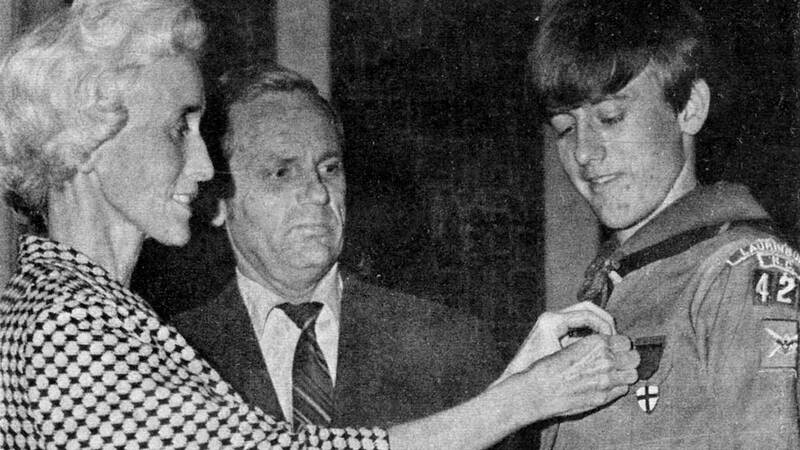 His grandmother gave him the gift of music with a guitar at age eleven. 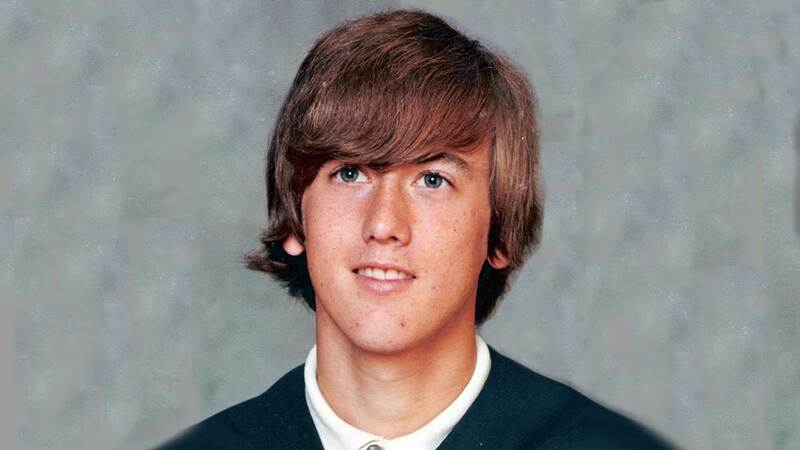 Growing up in Laurinburg, NC in the sixites, Rick was influenced by small town values and big time rock and roll. He developed his interest in music through solo performances and with several bands in high school. 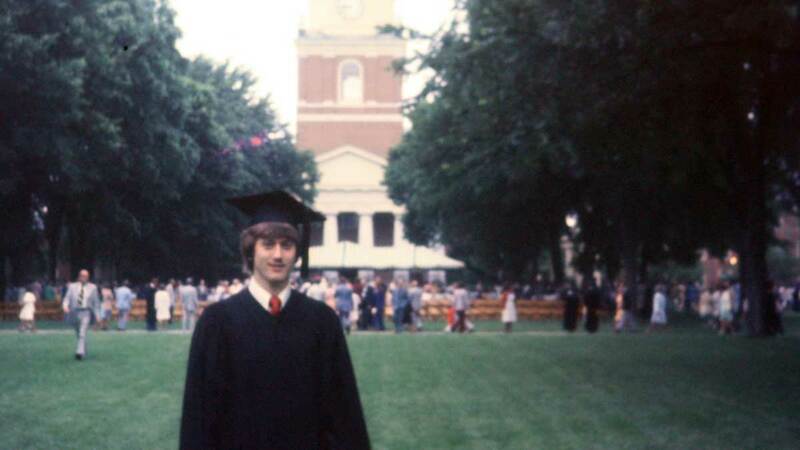 Attending Wake Forest University from 1972 through graduation in 1976, Rick enjoyed the gamut of opportunities beyond the classroom - performing in several bands, performing as bassist in a concert with the legendary Chuck Berry, working in the campus radio station - WFDD, and participating in theater and journalism. 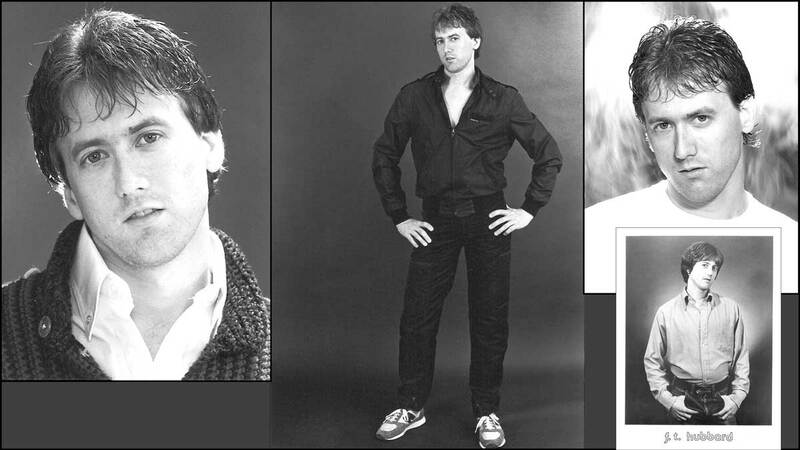 After college Rick toured nationally and internationally with several acclaimed music groups, and in 1987 he began a solo career as a family entertainer. In 1997 he started Kazoobie Kazoos as an e-commerce internet business. What started as a simple web page has grown into a half million dollar business selling over a million kazoos a year. The company was recently sold to his original employ and partner in the business. Rick continues the juggle live performances, overseeing his web businesses, being a professional boat captain, and speaking and consulting on marketing and entertainment.